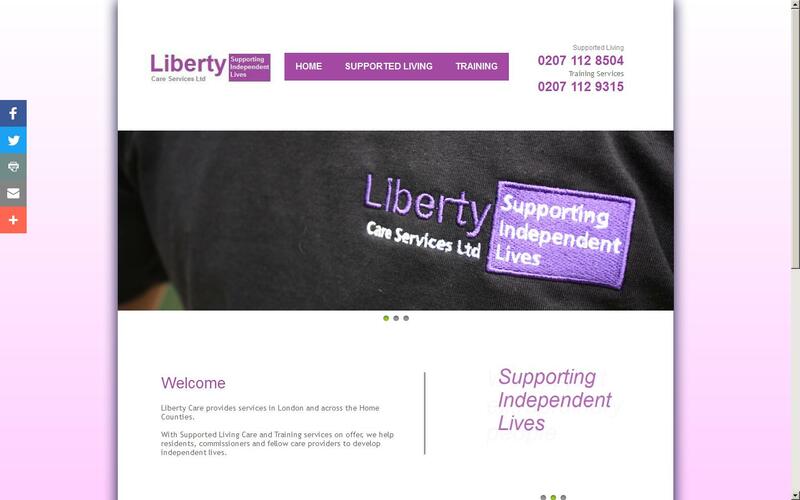 Liberty Care Services Ltd provides GSA Crisis Resolution and MVA (Management of Violence and Aggression) training across England. Specialising in Child; LD; MH and Elderly Services we offer a range of courses to meet your needs. Help promote a safe and caring environment. Safeguarding for all! Please contact us today to discuss your requierments.